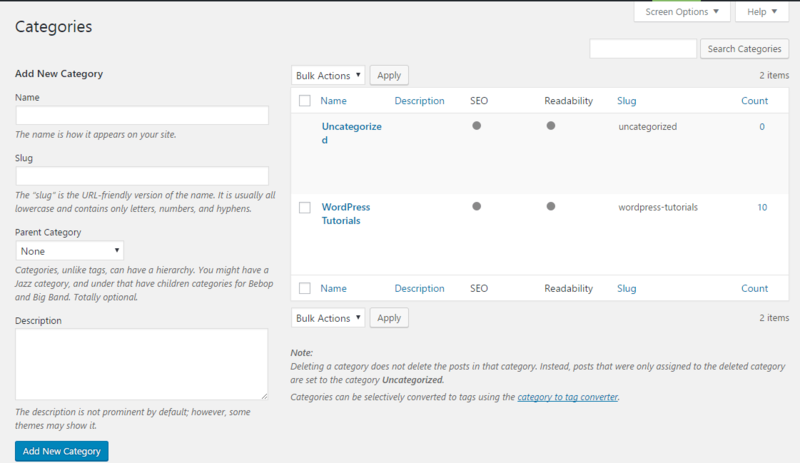 After the first installation of WordPress, there comes two basic taxonomies: Categories and Tags. 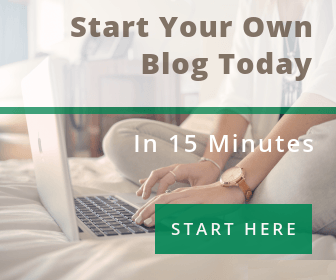 They are a great way to organize and group your WordPress Posts. WordPress Categories and Tags honestly seem very similar for almost all the bloggers because they share many common ground features. In fact, they are difficult to discriminate. However, they come with a few major difference as well. We’ll discuss in brief their usage and dissimilarity in this article. 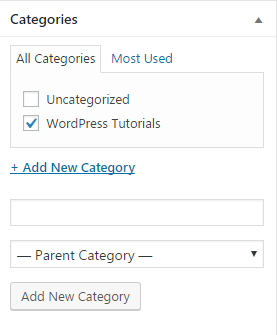 As we mentioned earlier, WordPress categories are basic ways to arrange your posts into different categories. For example, when you were a kid, you always wanted to rearrange your marble accordance with their color or newness. You might have put the old ones in your left pocket and new ones in your right pocket. That’s the perfect example of Category. 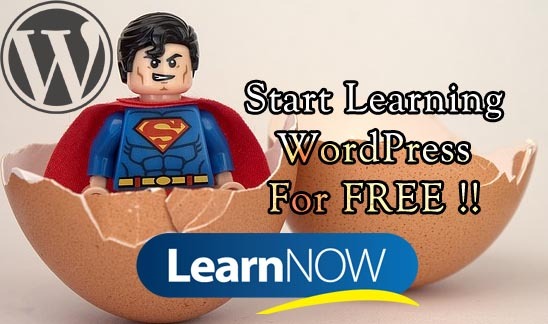 Similarly, in WordPress, your posts are categorized accordance with their similar topics. By default, all your published posts will fall into the Uncategorized category. If you don’t have categories yet, from the post editor page, find the Categories box and click + Add New Category link. Define your category for the post. Do not forget to click Add New Category button and after that hit the submit button. Another way to create/manage your categories is through the Posts > Categories link from the WordPress Dashboard navigation menu. When you click the Categories link, a new Categories page will appear. From there, you can see all your published categories on the right, and where to add new ones on the left. The Category Name is the name of your category to group the post. You can edit/modify the existing Category Name from the category page. The Category Slug is the permalink of the category. This URL-friendly version usually comes with lowercase letters and contains only letters, numbers, and hyphens. The Categories, unlike Tags, can be nested into hierarchies. For example, you have a Mobile category and under that, you can assign Samsung, iPhone, Nokia as Child Categories. The Category Description section is a place where you can add category details about the assigned post. You can display this information on the front end tweaking some codes. By default WordPress themes, this information is hidden. Since Tags have all the attributes as Categories we mentioned above, they differ somehow. Tags do not have a hierarchy. Therefore, they cannot be nested into parent/child hierarchy. Besides that, Categories and Tags do not have much difference except for permalinks.